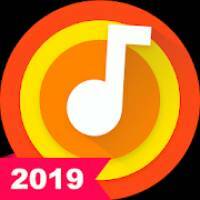 Music Player – MP3 Player, Audio Player is a Music & Audio android app made by InShot Inc. that you can install on your android devices an enjoy !  Support all music and audio formats, like MP3, MIDI, WAV, FLAC, AAC, APE, etc. 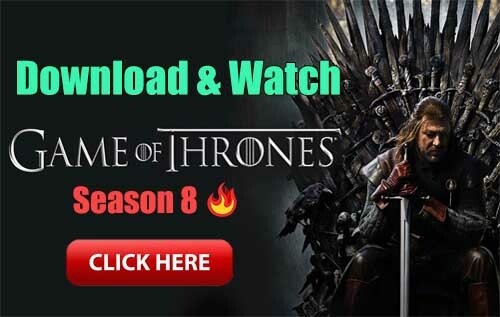  Offline music player, songs player, audio player, mp3 player with high quality.  Powerful equalizer with bass boost, reverb effects, etc.  Play songs in shuffle, order or loop.  Scan all the audio files automatically, manage and share songs. 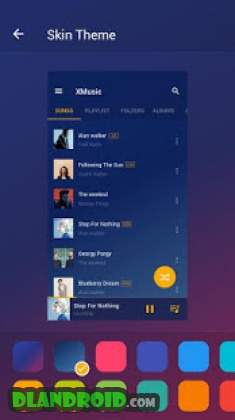  View by all songs, artists, albums, folders and playlist.  Favorite songs and custom your playlist in mp3 player. 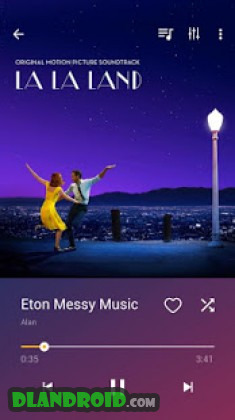  Easily search songs by keywords.  Lock screen controls and plays in notification bar.  Set songs as ringtone in offline music player.  Stylish layout and themes.  Widget supported in this powerful audio player. – Three new gradient skin themes.